A fantastic spot now the summer is here! 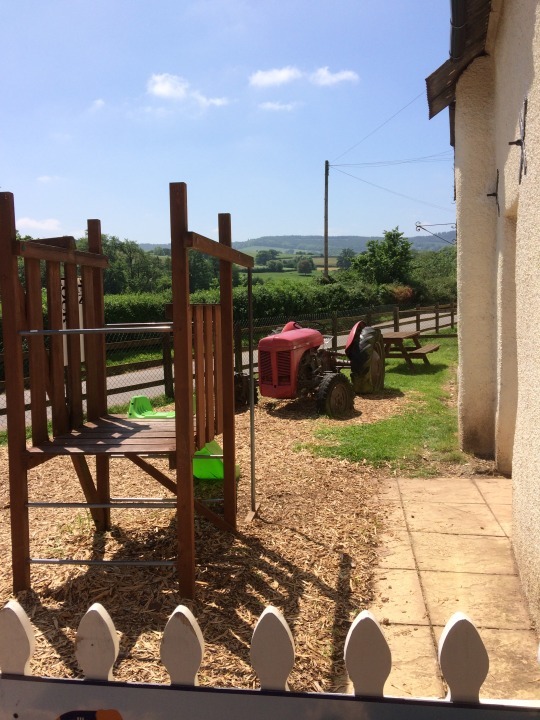 Open on Fridays, Saturdays and Sundays except in the school holidays (when they open everyday) The Orange Elephant Ice Cream parlour not only offers delicious treats but loads of play opportunities too! The farm is moments from the M5/A38 and signposted well once you’re in the vicinity. Check out their maps before you leave to make sure you know where you’re headed. There are no pavements on the country lanes approaching the farm and I would not advise attempting to walk there with small children. The (free) main car park, ice cream parlour, toilets and a small play area are located on one side of the road and are free to visit. 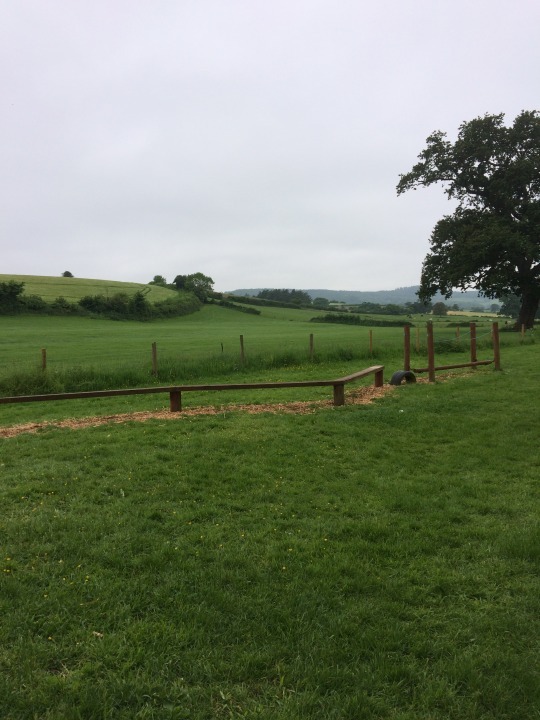 To access the much larger play areas and visit the animals on the other side of the road there are small admission charges (membership is good value for local families). 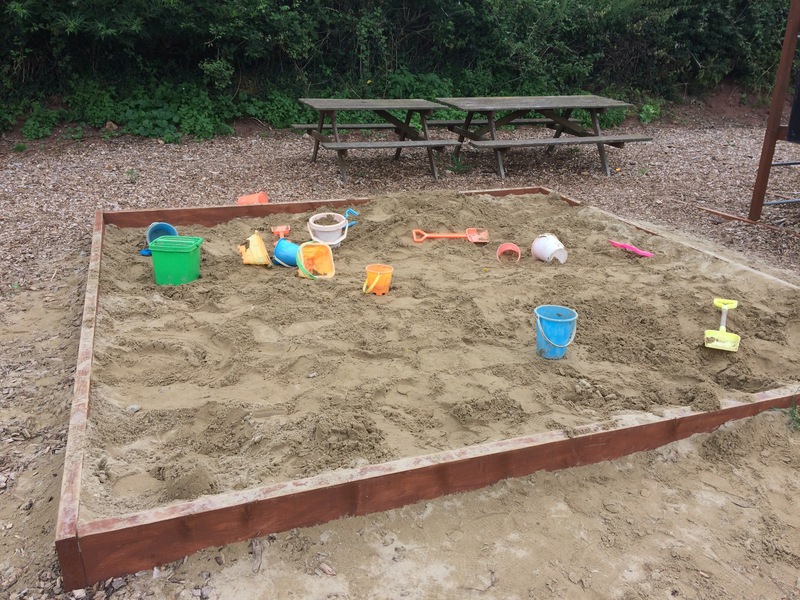 The ‘Summer Meadows’ have large sand pits with sand toys, lots of swings, obstacle courses, tunnels and climbing frames as well as plenty of places to sit and enjoy the sunshine or shade next to a small (safely fenced and gated) river. You can easily spend a day here while the children play and explore. There are a variety of happy animals around to visit and look at – both in the Summer Meadow and in the fields surrounding the farm. 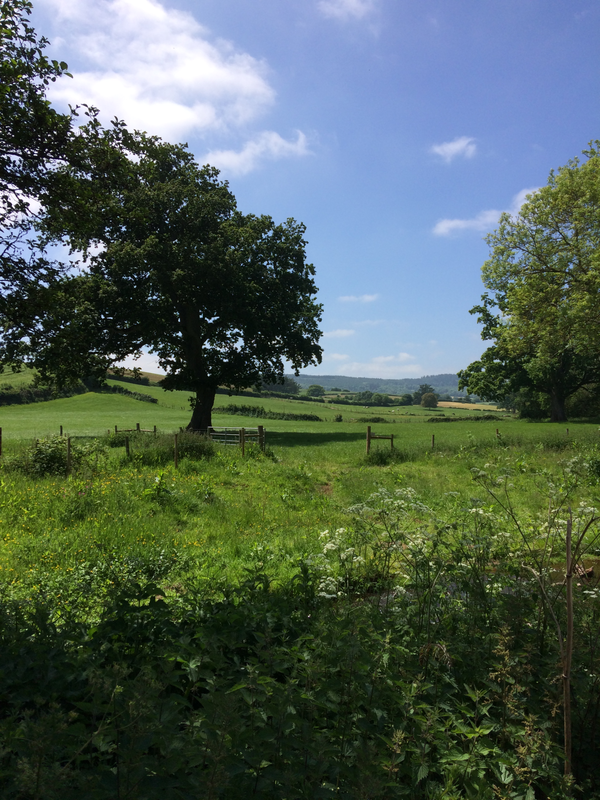 There are lovely views and it feels as though you are in the heart or the countryside despite being so near to main roads and Exeter. The ice cream parlour itself offers a huge variety of flavours and types of ice cream, along with a choice of cones, tubs, wafers and sprinkles. There are child portions/options available at reduced cost. Definitely a situation where you are genuinely spoilt for choice!